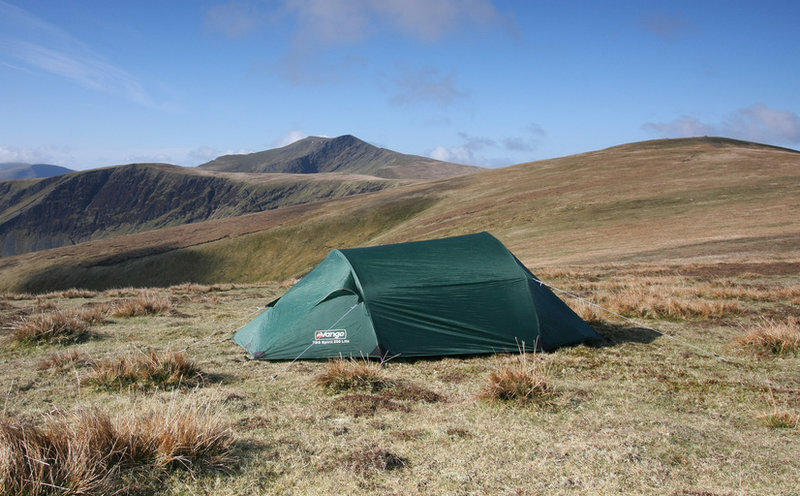 There are several unique aspects of using Vango Tents over the conventional tent designs. To be specific, these tents come with durable materials that are ideal for almost any type of weather and optimal stability as well. 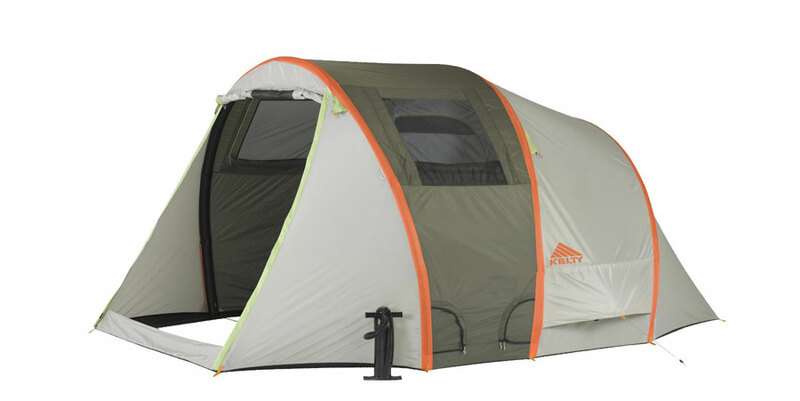 Most of the Vango tents come with a unique technology also known as the Vango Airbeam tent. 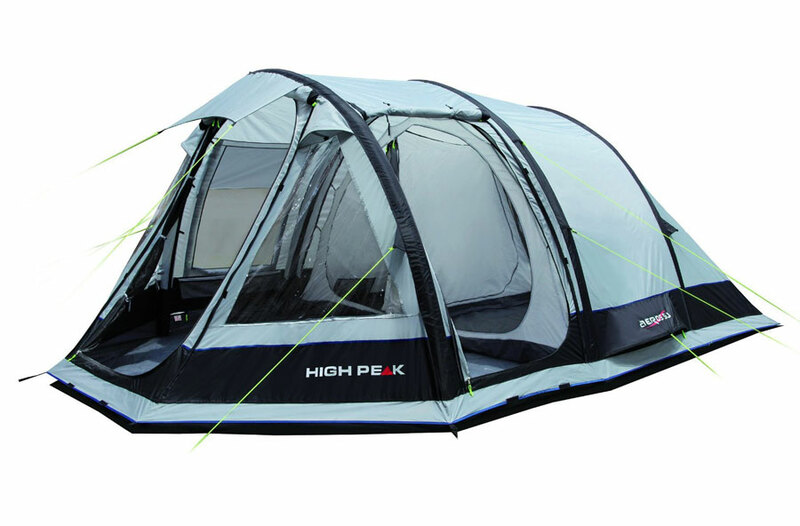 This special feature helps to improve the Airspeed levels, which lets you set up your tent within minutes. 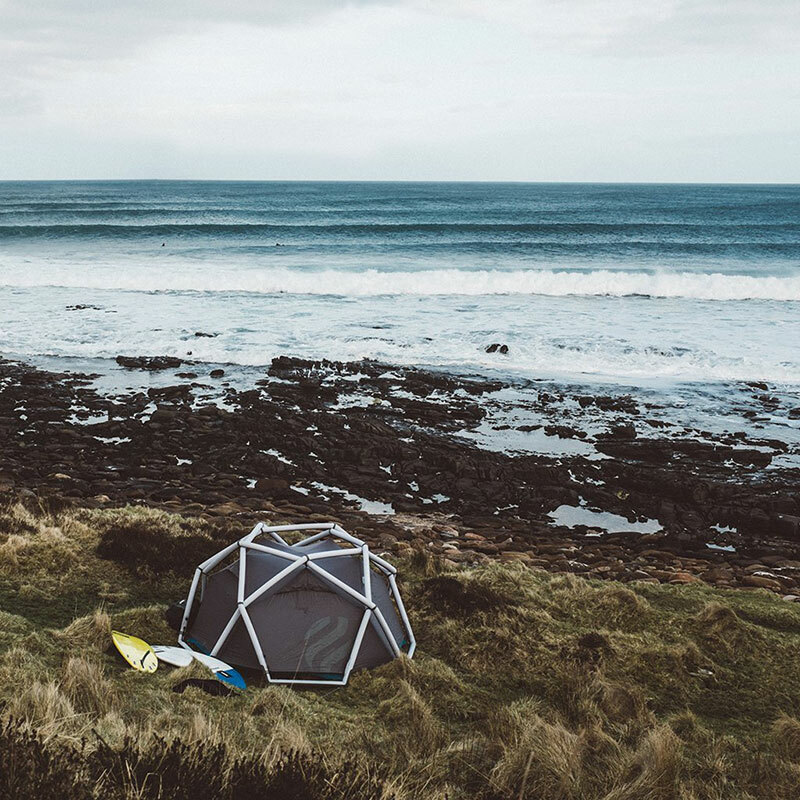 Never has the outdoors been more exciting that without the use of the particular brand of tents. 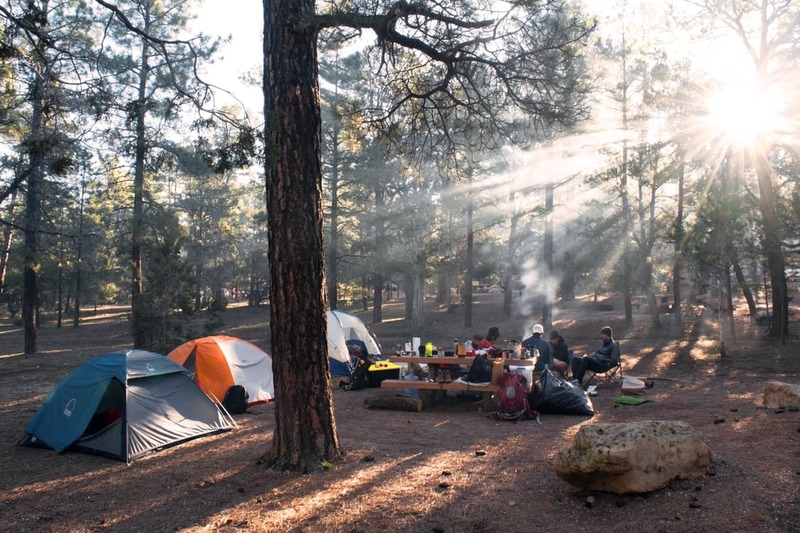 Spending time outdoors, especially during camping activities means that you need to be well equipped. This is especially true if you will be going to remote areas or you perhaps want reliable sheltering solutions that will last your needs. For this reason, all the Conventional Vango tents come with superior quality materials that are designed to withstand the effects of weather. Whether it is from UV rays or its simply for the effects of rain or storms, you can be sure that these tents will provide the performance levels required. Besides that, another exceptional feature of these types of tents is that they are often made using a highly durable material. In fact, when it comes to choosing a good tent, it’s important that you take the time to evaluate the material construction, and determine whether it suits your outdoor expedition needs. While most of the Vango tents are made using different types of material to suit as many different functionalities, some of the common ones you will come across include polyester and PVC material among many others. 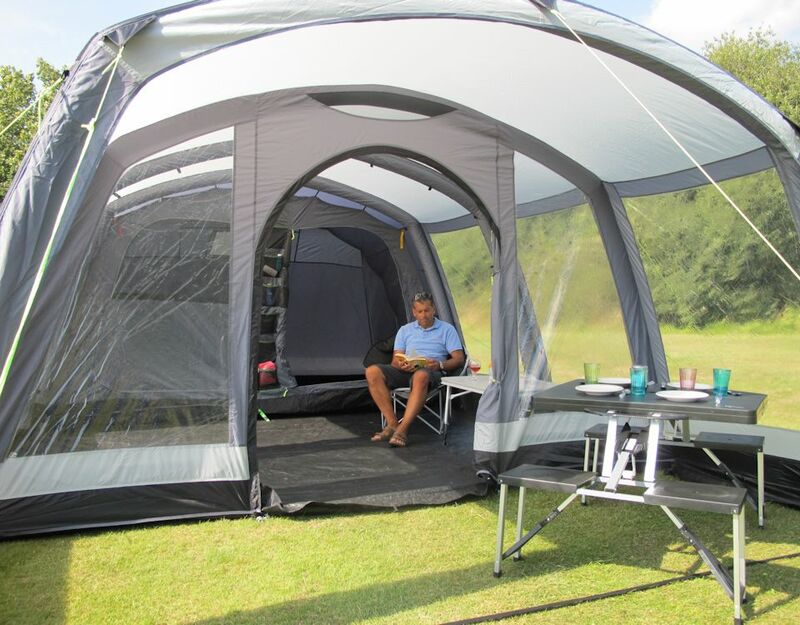 Since a camping tent comprises of several components working together to provide a shelter over your head, it is important that you can gain access to the appropriate spares whenever you need them the most. Some of the notable spares that you might come across include pole section, replacement poles, and bags among many others, which are essential for your outdoor expedition needs. The added advantage is that you might only need to provide information on the specific model that you need along with the name or a sample of the spare part. What customers say about Vango Tents 2017? Offering solid performance and impressive affordability, most Vango tents have been attracting excellent reviews from clients all over the world. The immense diversity of models and the dynamic features of some of these things make them a worthwhile investment for enjoying the outdoors. These tents are durable, stable and simple to set up as well. The manufacturers have also done well to incorporate the durable material construction, which makes the ideal for exposure to almost any type of weather. In fact, these tents are durable and perfect for conditions such as exposure to UV rays, storms, and even snow weather. 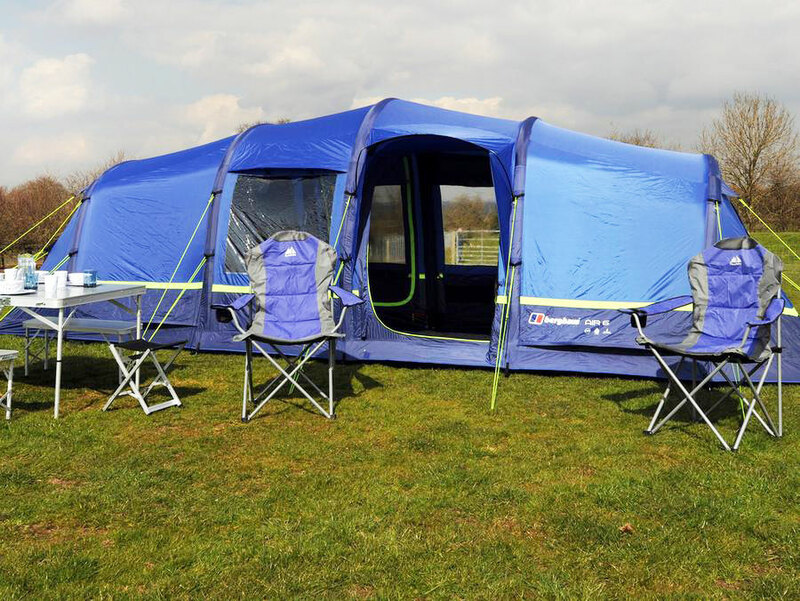 Experience the best of the outdoors with the Vango Banshee 200 that provides sufficient room for two individuals and it is also ideal for any backpacking conditions. 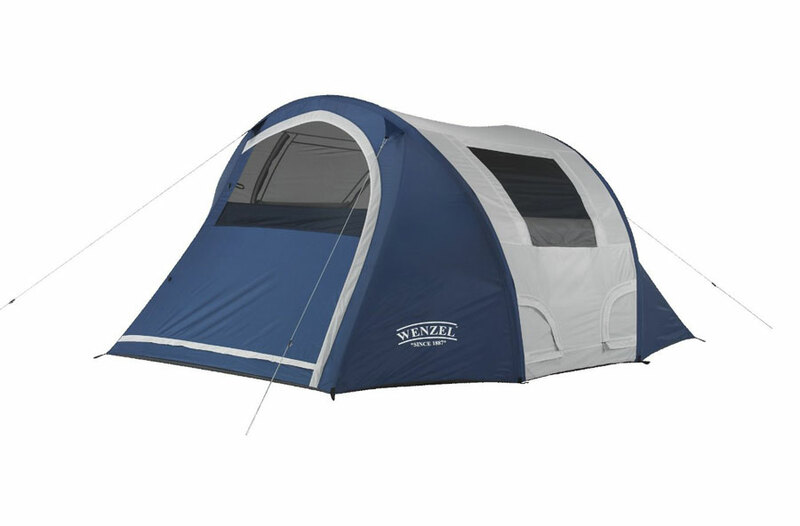 This highly dependable tent comes with a handy porch area that is ideal for storage and food preparation purposes. More so, this unit is also equipped with a lower silhouette along with doors on each side, to provide users with dual access and additional storage space. Besides that, it has also been made using fire resistant HC polyester and hydrostatic head 5000 for optimal durability. 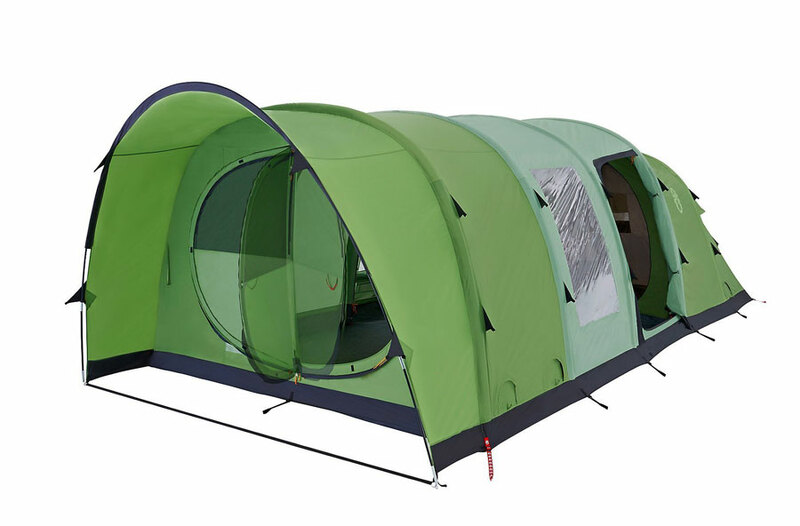 Realize the superior quality of the Vango Tempest 300 tent that provides sufficient room for three individuals and it is also stable and robust as well. This tent is perfect for camping no matter the conditions, and it comes with a single flysheet door to provide optimal porch space for storage and food preparation. It has also been made using waterproof material, and the breathable inner section helps you to keep you comfortable inside. The added advantage is that it’s simple to set up and it comes with reflective webbing and color coded poles. 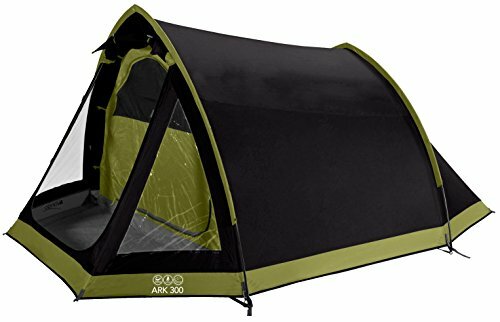 Make the most of your time when outdoors with the Vango Ark tent that comprises of double skin material for optimal durability and resistance to harsh weather conditions. 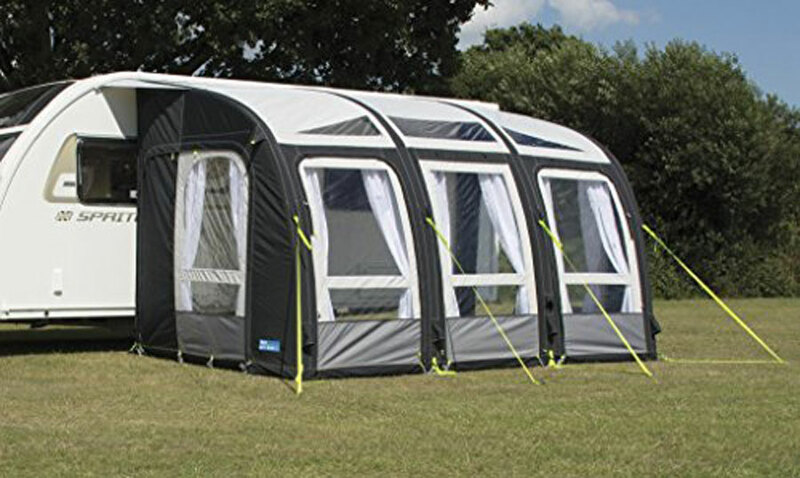 This simple tunnel tent comes with a Gothic Arch Pole on the front section to provide sufficient porch space. The spacious sleeping area lets users fit an air bed inside with ease. In fact, the Ark 400 Provide sufficient room for personal items and gear too. 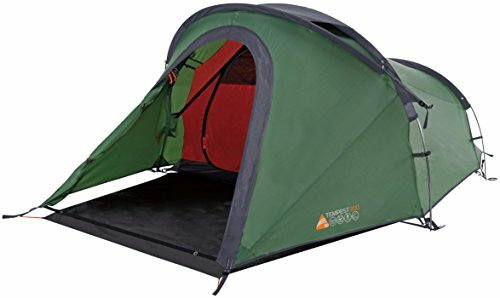 Best of all, this tent allows for convenient pitching, which makes it perfect even for novice users. 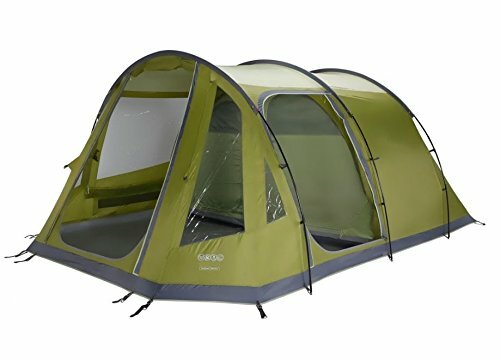 Discover the excellence of the Vango Iris 500 tent that is well engineered to provide full features for your unique camping needs. For instance, it provides optimal space, and it comes with area windows for optimal comfort when indoors. 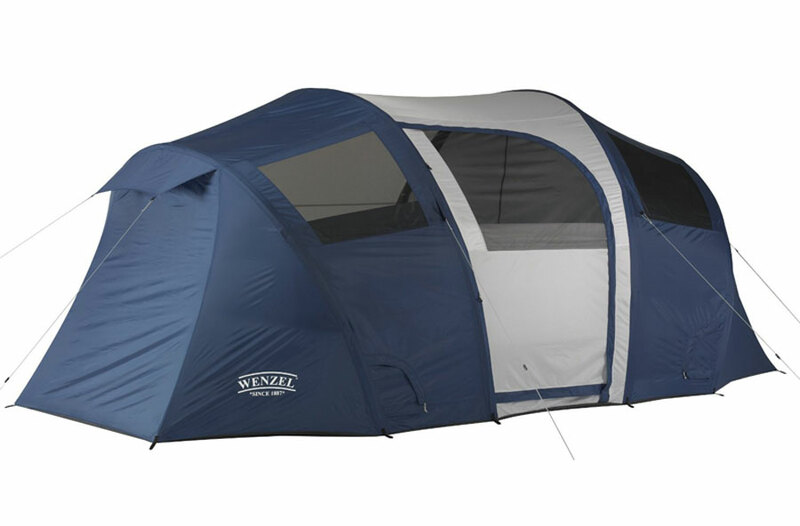 As a result, this tent qualifies for large groups of people such as families, since it can hold as many as five people. 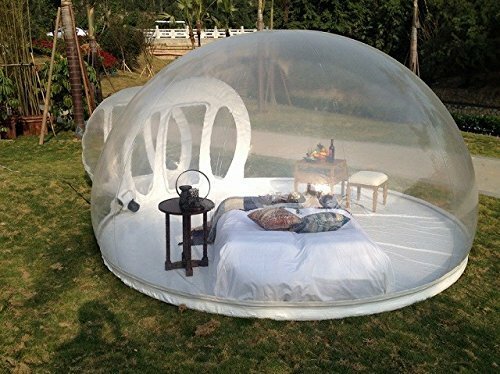 The tent can also be divided into two sections to suit the needs of camping couples. The inclusion of two entrance doors guarantees that you have sufficient pitching options and these entrances also come with additional mesh doors that provide bug-free ventilation capabilities. 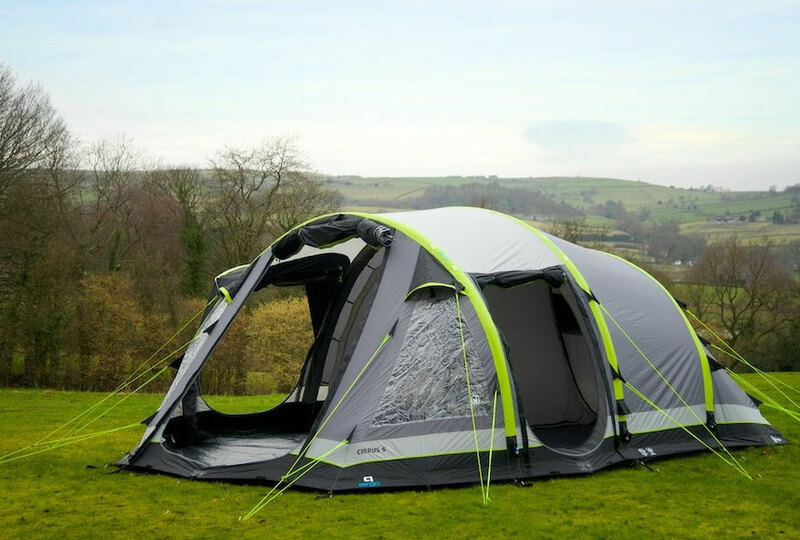 Improve the fun you can experience outdoors with the Vango Langley 600 Tent that comes with a host of features to suit your needs. For instance, it provides optimal space for as many as three individuals, and it is also equipped with a rain safe door on each section. More so, it also comes with an innovative Herbal Colorway to provide an improved aesthetic appeal. 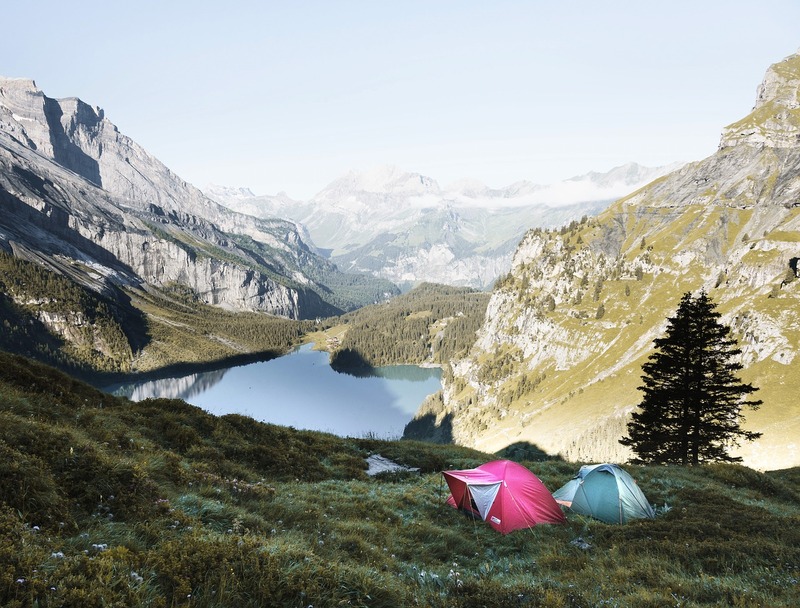 In considering all the important aspects of enjoying your time outdoors, choosing a Vango tent qualifies as a worthwhile investment for your needs. This is because these things are simple to set up and they are also durable as well. The added benefit is that Vango is a brand manufacturer that is well known for producing top quality tent solutions. Best of all, you can also gain access to the relevant spare parts for DIY repair in case of any damage or loss of components.